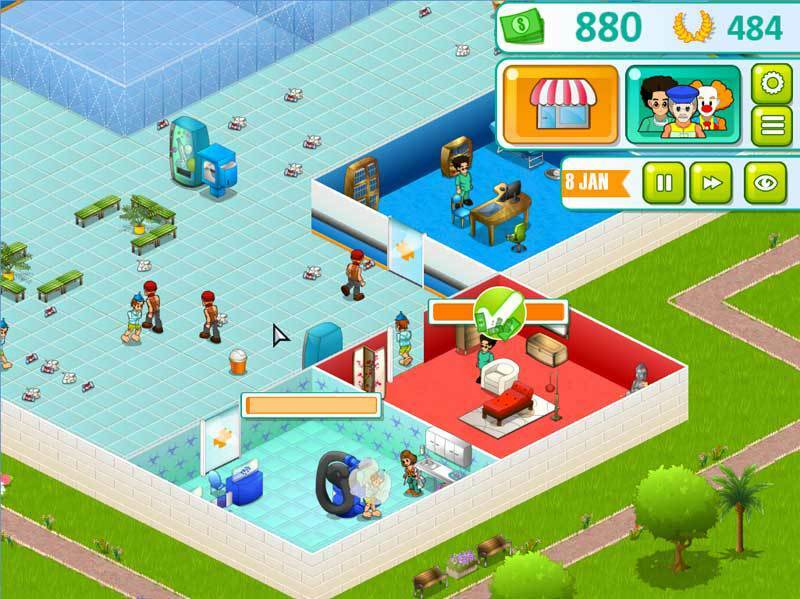 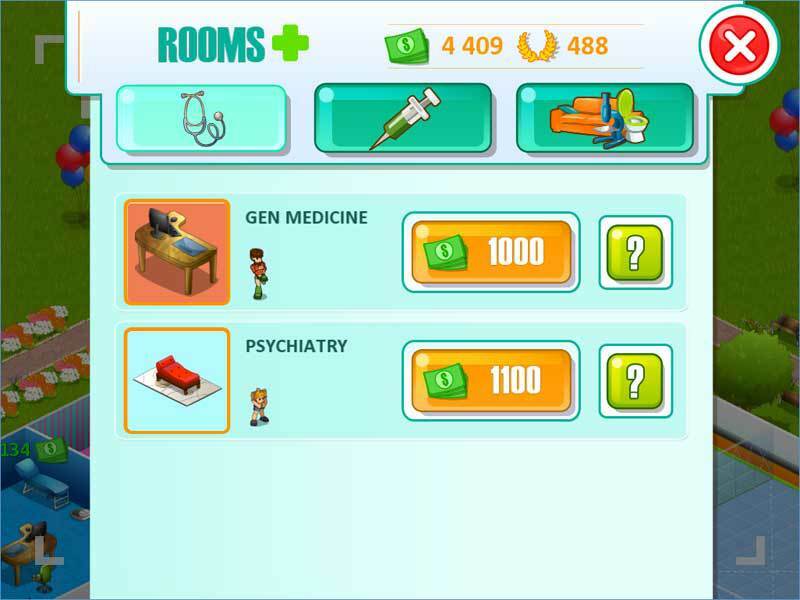 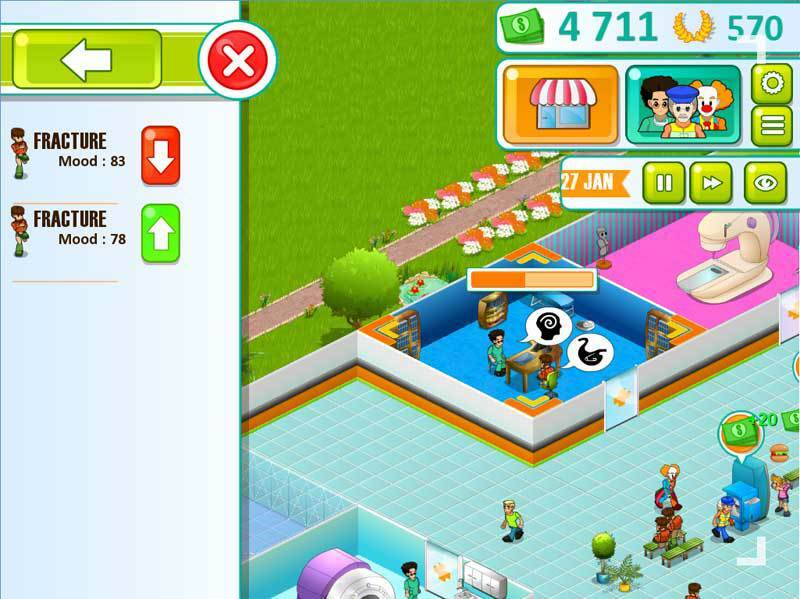 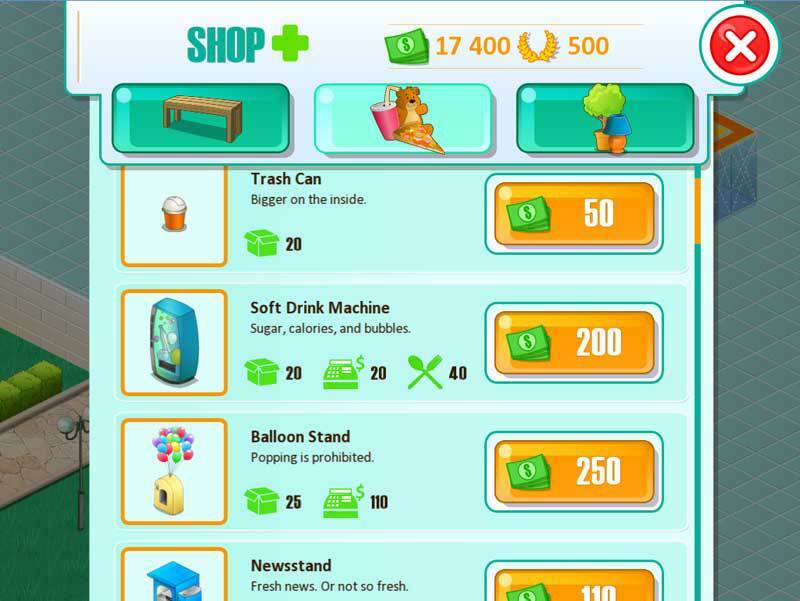 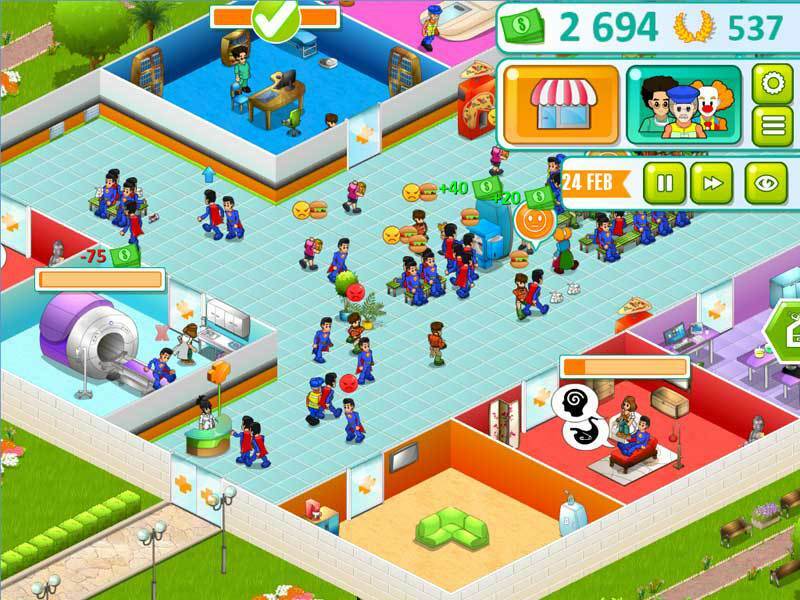 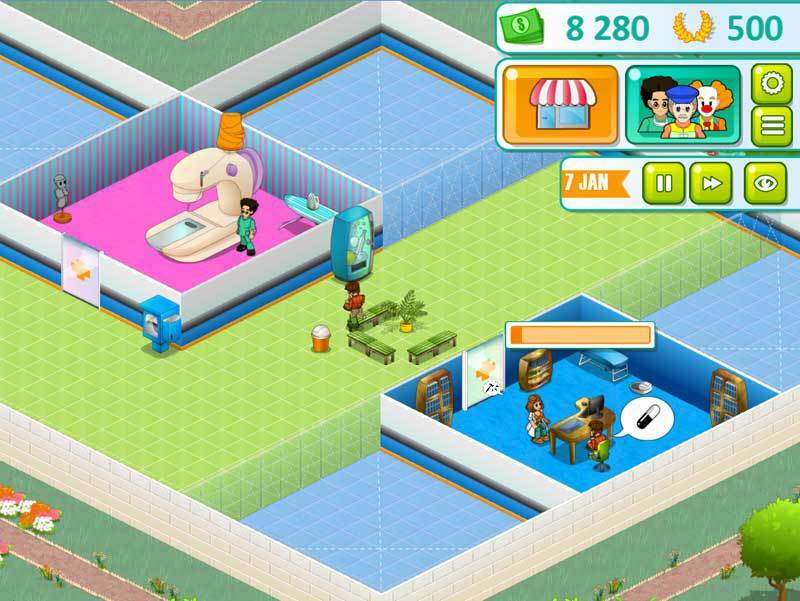 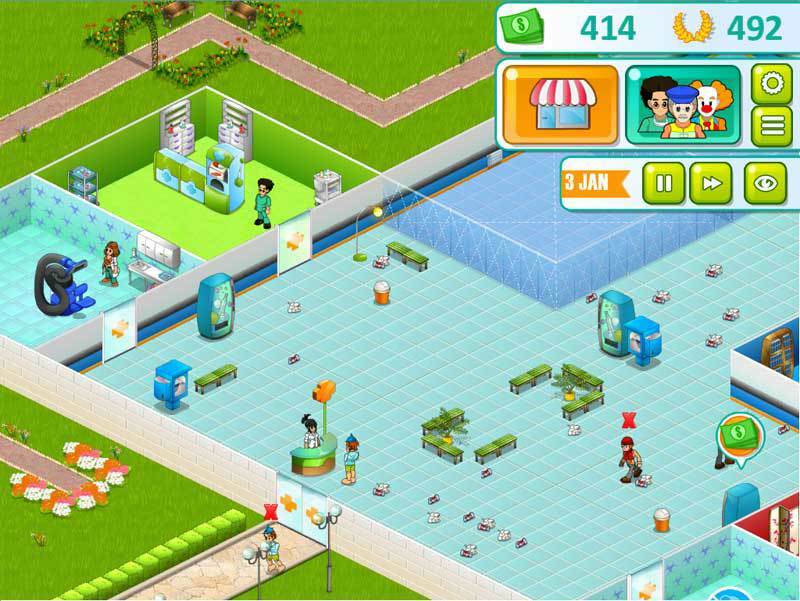 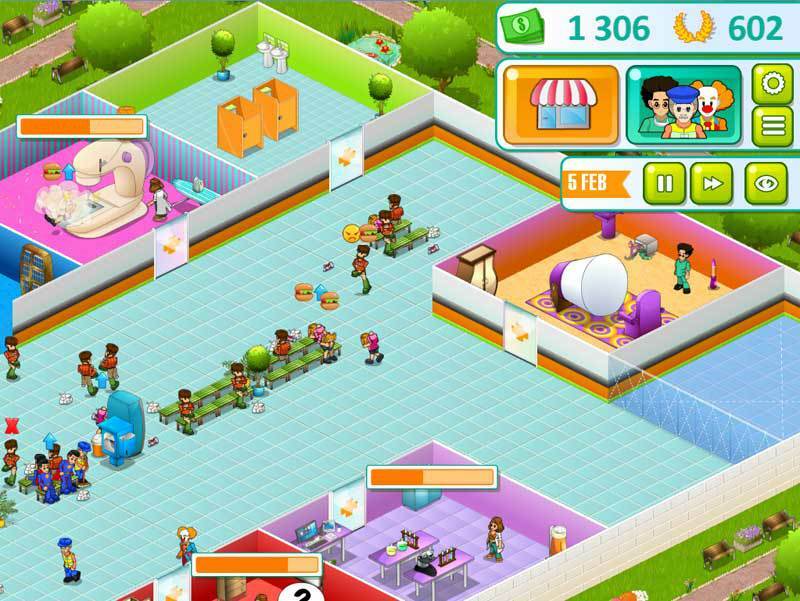 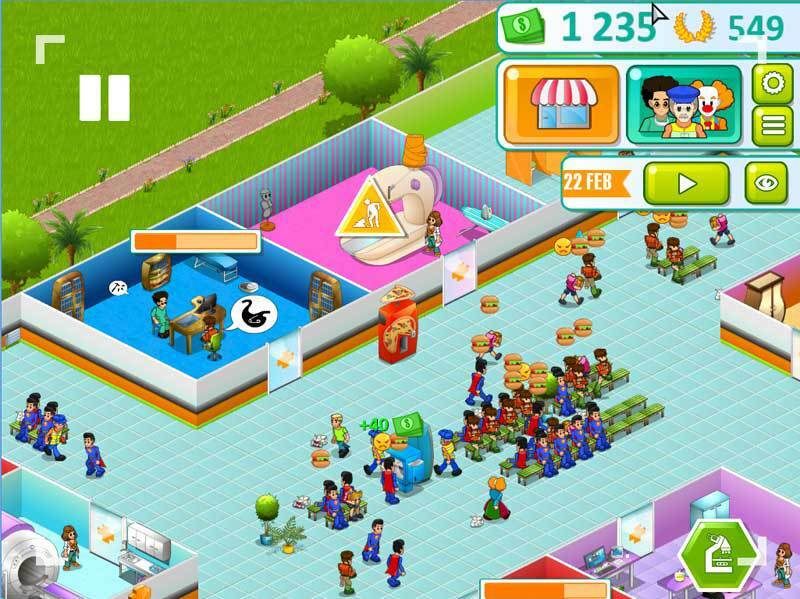 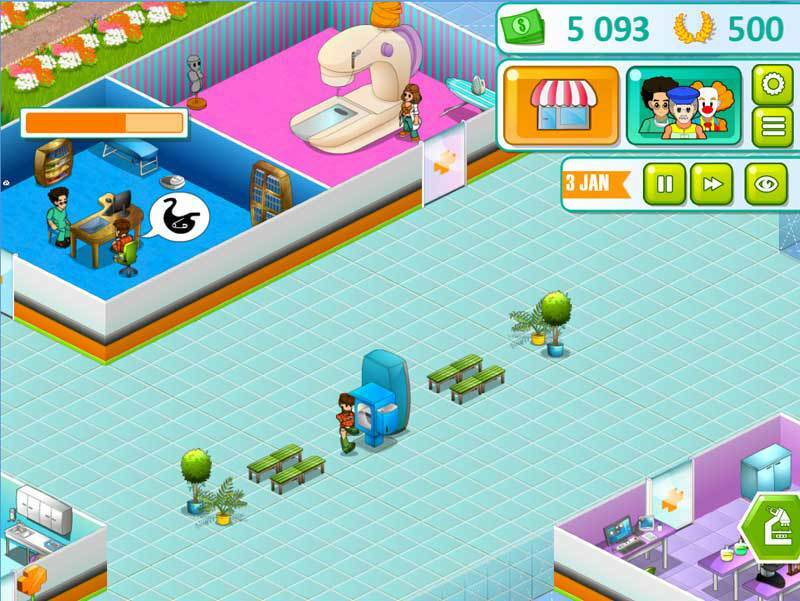 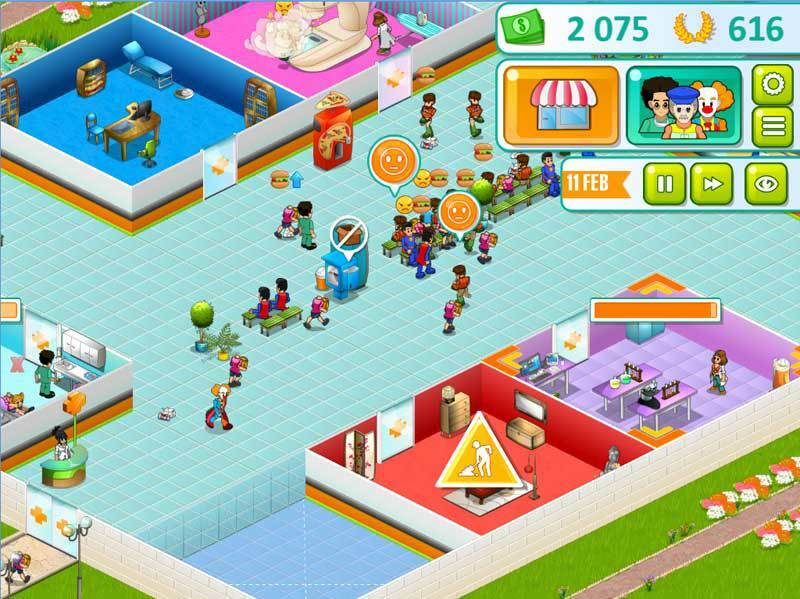 Hospital Manager – Build and manage a one-of-a-kind hospital. 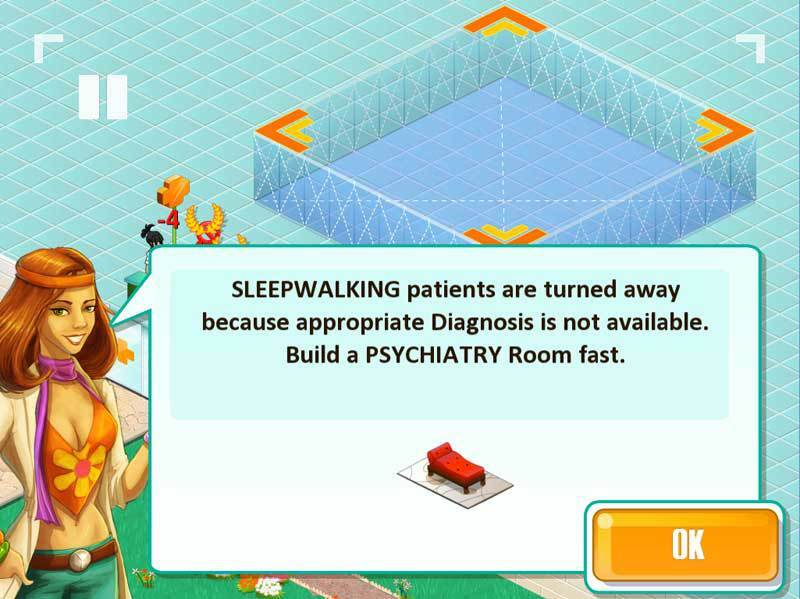 Build your reputation with a large variety of factors. 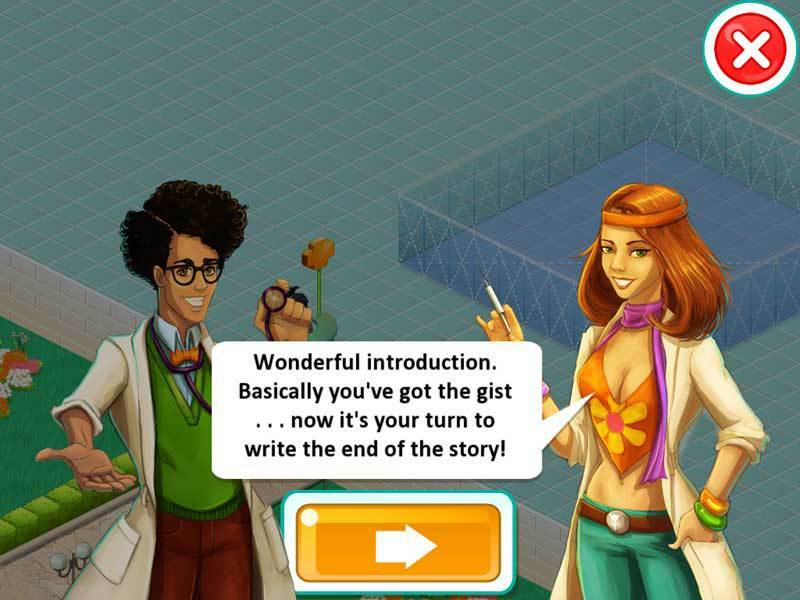 Accomplish diverse and surprising missions.